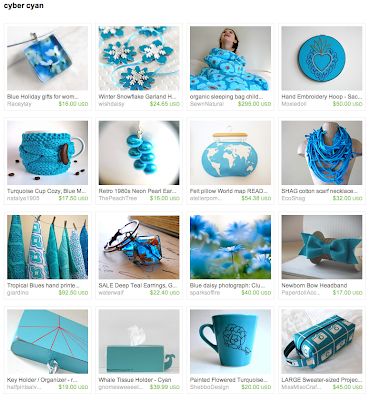 How excited am I that one of my bags was featured on an Etsy Treasury list! So sweet! Seeing this has really made my day, and trust me when I say that the past few days...ok, make it the past week, has been uber crappy. So yeah, seeing one of my bags being appreciated was a much needed positive vibe that I needed. You know what else I need? Some chocolate. congratulations! that is awesome news!! !